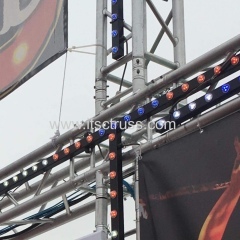 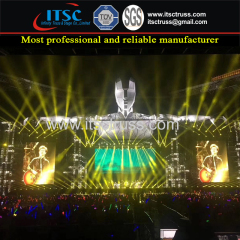 High quality concerts stage lighting truss solution with factory price only! 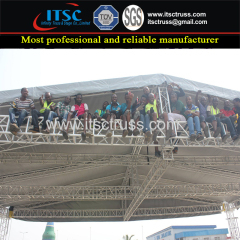 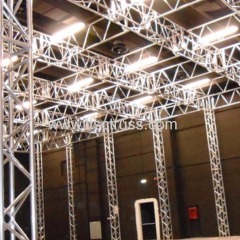 Total stages & truss rigging solution for all kinds of events,and rental business. 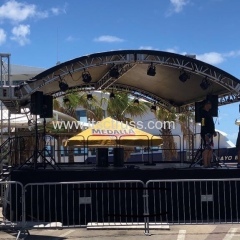 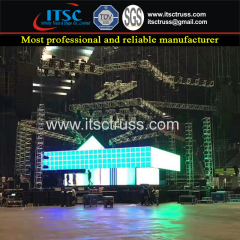 This Pitch Roof is with 24x18x10m high Truss System for stage lighting and sound and LED screen setup in Auditorium events. 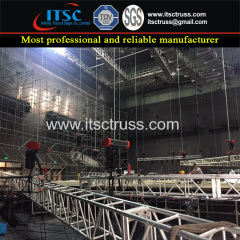 25x25x20ft light duty arc roof truss system is a tower-based structure which is used with common straignt truss segment 290x290mm and its arc shape. 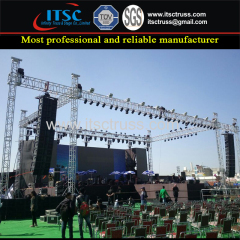 PA Towers are based on standard ITSC truss. 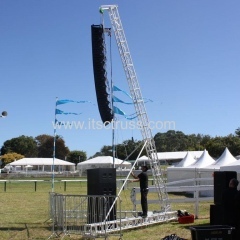 You only buy the adtional parts to install it for Line Array. 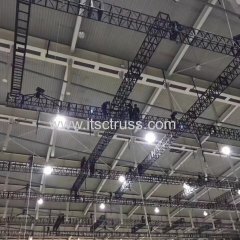 Custom powerder coasted black trusses are offered by ITSCtruss. 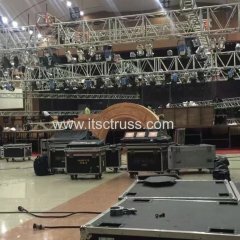 The black trusses are offering to Mask Singers projects in Thaniland. 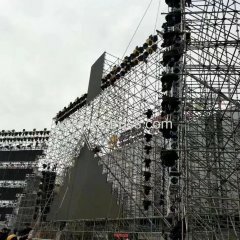 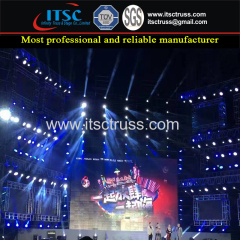 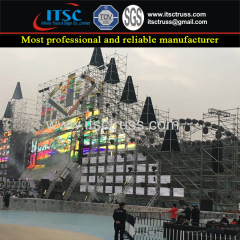 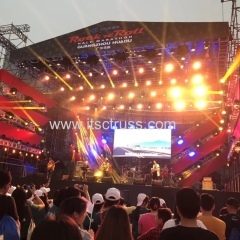 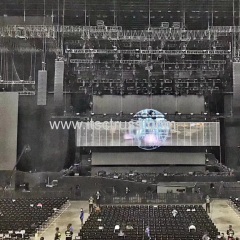 Group of Concerts Trussing has been presented above, want more	Concerts Trussing and Roadshow lighting truss, aluminum truss roof,stage truss , Please Contact Us.